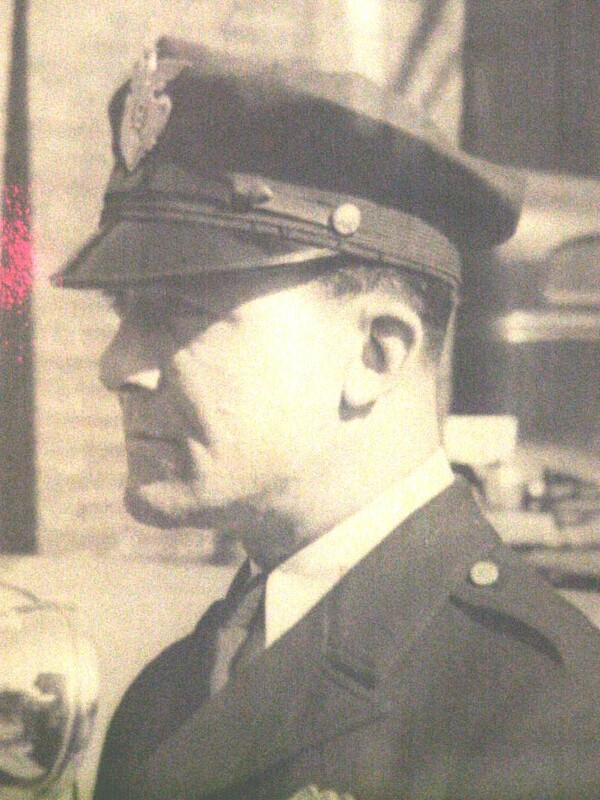 Patrol Officer Erwin Tate was shot and killed at the southwest corner of the intersection of Second Street and Main Street while attempting to arrest a man wanted for assaulting his wife. The suspect was later shot and killed in a shootout with other officers. 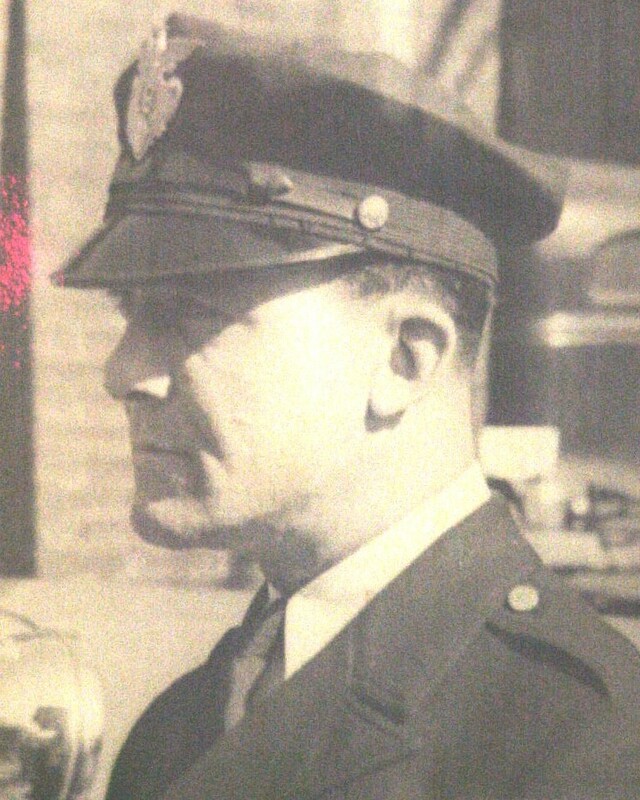 Officer Tate had served with the Zanesville Police Department for four years. He was survived by his wife, five children, parents, and brother. NEVER FORGET! On behalf of the Ohio Bureau of Criminal Identification & Investigation, we honor the dedicated service and ultimate sacrifice of Patrol Officer Erwin E. Tate of the Zanesville Police Department, Ohio and the additional 63 American Peace Officers who have paid the ultimate sacrifice on this date in history.